Reduce lip build up and quickly shave down high spots due to the sharp, curved tines. 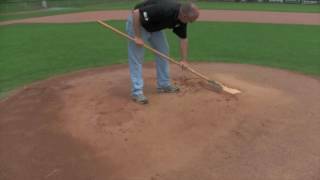 Also excellent for back raking after a rain event to open up your topsoil and speed drying. 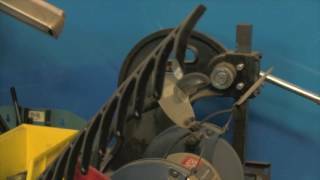 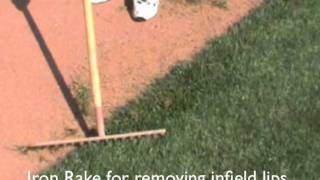 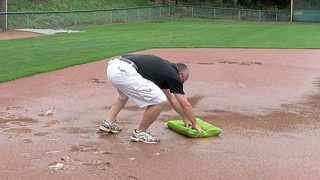 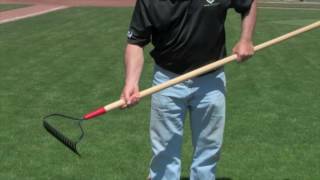 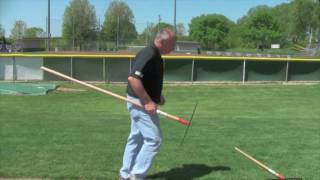 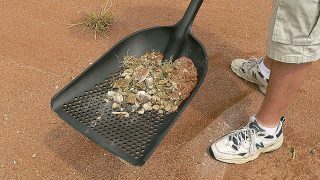 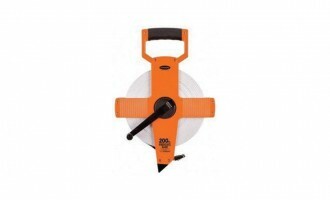 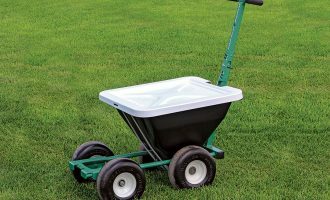 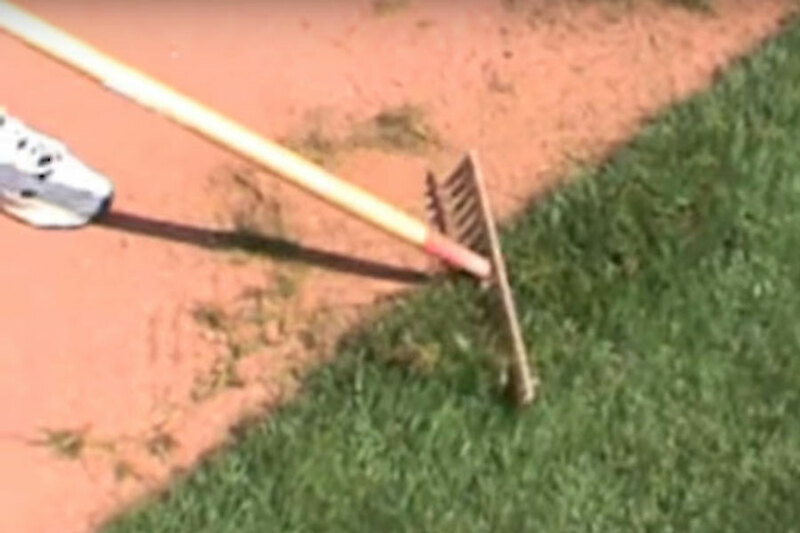 This simple tool is mentioned in FIVE Groundskeeper U lessons! 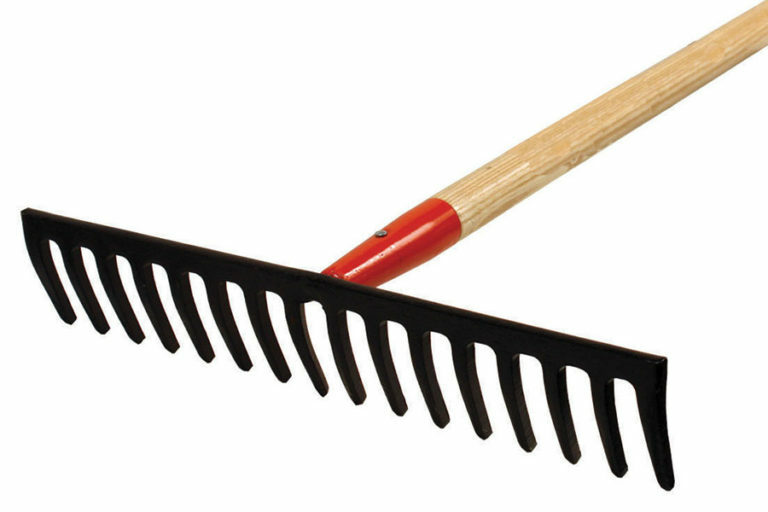 16″ forged steel head with thirteen 3″ tines, 66″ hardwood handle. 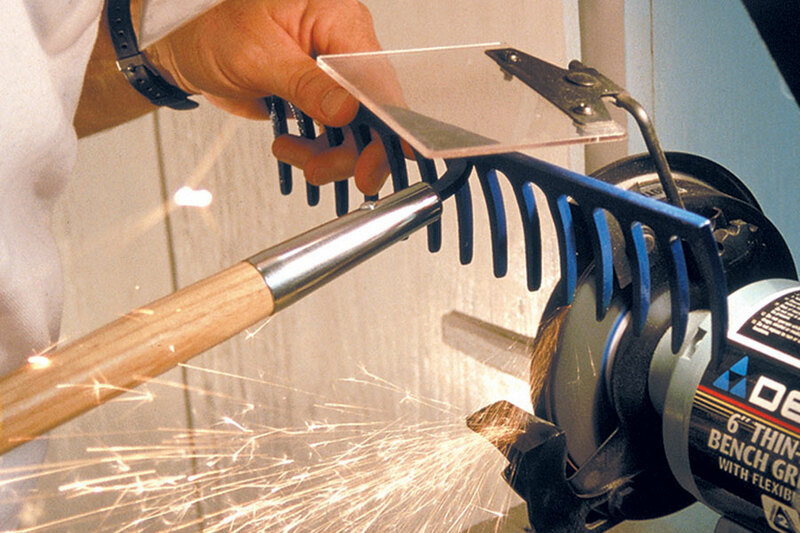 QUICK TIP: Sharpen the tines of your level head rake to help shave down clay and comb out lip buildup. 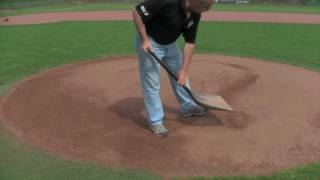 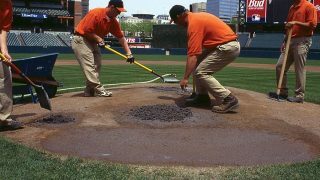 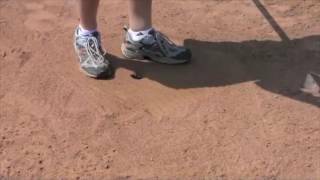 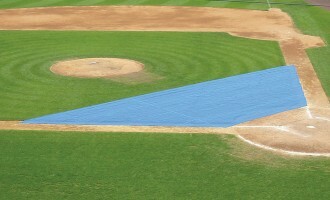 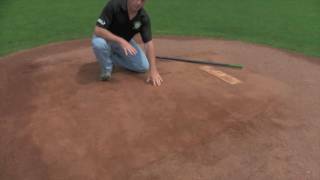 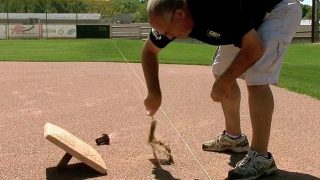 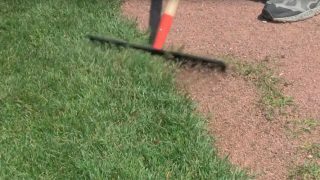 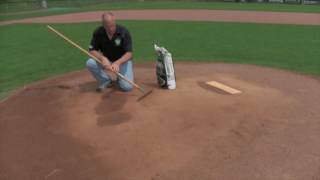 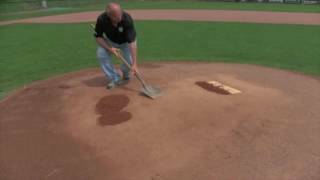 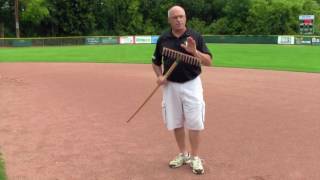 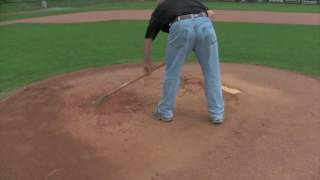 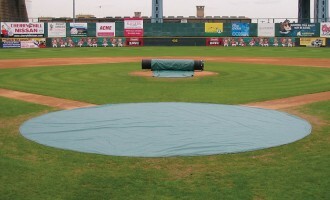 Improve your infield with proper lip maintenance.